Life is a process made better by community, behavior that promotes unity, health, and above all else, inclusion. When social groups are open, healthy and inclusive with others in their words, actions and deeds it allows others attempting to enter the social group to grow as well. Everyone is in need of each other's knowledge, love and support. Everyone can use a friend and everyone can use the knowledge each individual in the community has. Everyone has something substantial to contribute. Don't doubt for a second that every person you know and see has something amazing to teach you. See potential in everyone and never judge a book by its cover. Every person is a seed that requires care to grow and develop. Every interaction we have with one another can influence someone else's life for the better or worse. Choose the better, make a friend and team up to thrive. 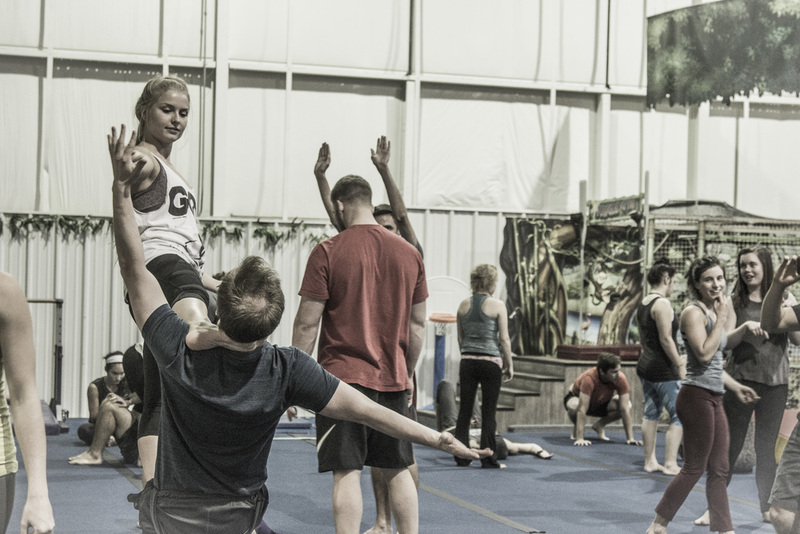 If you have ever shown up to or wanted to attend an ArkansasAcro acroyoga class I hope you find an atmosphere you feel included and supported in. Acroyoga is for everyone with the physical capacity to move, even the wallflowers. I hope acro class and the jams serve as a place where anyone can enjoy themselves, learn, exercise and have fun. Acroyoga changes lives, strengthens friendships and brings joy. We all know everyone could use more joy in their lives! When we hold space for each other, together we grow stronger. If you show up, you are family. If you show up and keep trying, we will teach you how to fly. You'll make a friend and you'll get stronger every single time. Hope to see you every Wednesday!